"London is a vibrant and diverse city that delivers a net fiscal surplus of £32.5 billion a year to the national economy. We need public services to match our capabilities and ambition. 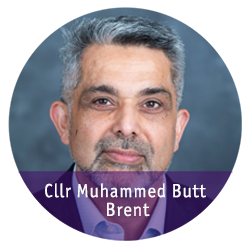 “The Autumn Budget does little to offer a long term vision for the future of local government that would put London boroughs in a financially sustainable position. 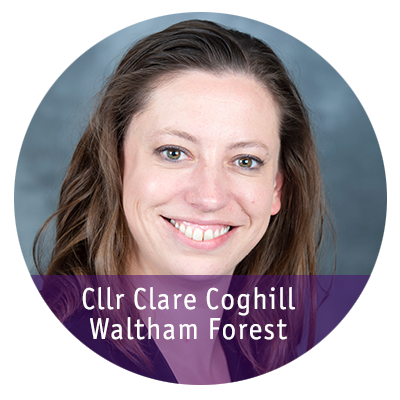 “The cash injections and other short term measures for local government delivered in the Budget do not match the scale of the challenges facing London’s local services. 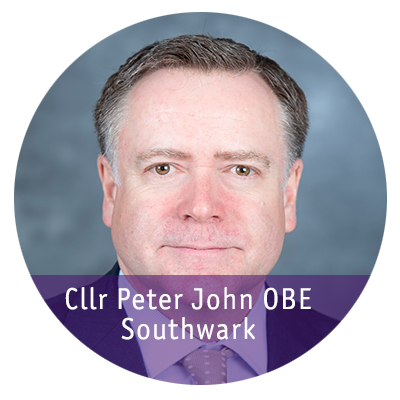 “London boroughs have experienced core funding reductions totalling £4 billion during this decade and we do not have the devolved powers and freedoms afforded to other major global cities. “Funding reductions coupled with lack of autonomy are putting unprecedented pressure on children’s services, adult social care and housing, impacting people’s lives and having a knock-on effect on the NHS, police and schools. "The government is right to boost adult social care funding. There are challenges facing adult social care provision across London, and boroughs will welcome this much-needed investment. “Reducing business rates for small businesses by one third over the next two years will be welcomed by eligible businesses across the capital, but this short term measure is yet another sign that that the business rates system is not working. “It is clear that reform is urgently needed. London government is currently piloting 100% business rates retention and it is our long term ambition to fully devolve business rates to the capital. “High streets and town centres are an integral part of London’s economy. Almost half of all businesses outside central London are on a high street and 1.45 million employees work on or within 200 metres of a high street. “Worryingly, London’s high streets are facing significant challenges such as the rise of online shopping, increases in business rates due to the revaluation process and the pressure to convert office and retail space into housing, which is much more valuable in London. "The Chancellor’s recognition that Universal Credit needs to be properly funded is of course welcome, and this additional money is a step in the right direction. "However, London boroughs continue to have serious concerns about the next phase of roll-out where the most vulnerable claimants are due to be moved onto Universal Credit"